We are so excited to kick off 2019 with Express Yourself Workshop starting with 1st chakra! 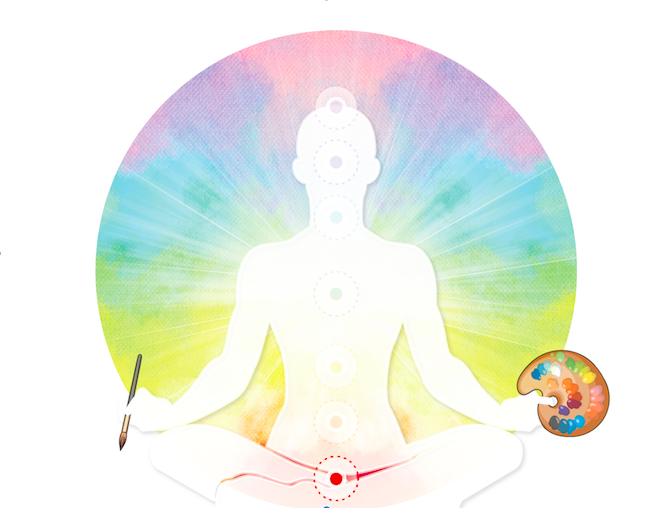 The key to entering the body is to embrace the first Chakra element, Earth. Express yourself with us and explore what it is to feel balanced and grounded as we walk you through interactive group sessions, connection and self awareness exercices, pranayama, meditation and a healing chakra yoga sequence with like-minded people. Once you’ve stretched your mind, body and spirit, you will join the beautiful BLANK CANVAS for a collaborative therapeutic painting session. Cost: Payment before event date AED 250. Payment on event date: AED 300. Pre-booking required as we have limited seats.